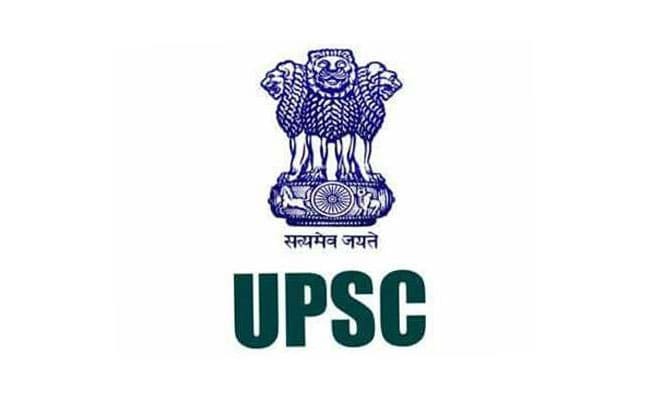 The Combined Defence Services (CDS) exam will be conducted by the Union Public Service Commission (UPSC) on February 3. While the Commission has banned communication devices inside the premises where the exam will be held, it has also instructed candidates not to take any costly items to the exam centre. “Candidates are advised in their own interest not to bring any of the banned items including mobile phones/ pagers/ bluetooth or any valuable/costly items to the venue of the examination as arrangements for safe keeping cannot be assured,” it said. “Commission will not be responsible for any loss in this regard,” it added later. Candidates should only use black ball pens for marking the answers in the answer sheet. In order to reduce the logistics required for conducting the examinations, last year the Commission had introduced the facility where candidates can withdraw their applications. The initiative had started with the Engineering Services Exam. For the CDS exam, the application withdrawal window was open from December 3 to December 10. CDS exam is being for filling up 417 seats in in Indian Military Academy Dehradun, Indian Naval Academy Ezhimala, Air Force Academy Hyderabad-(Pre-Flying) 32 Training Course, Officers’ Training Academy Chennai (Madras)- 111th SSC (Men) Course (NT) and Officers Training Academy Chennai-25th SSC Women (Non-Technical) Course. CDS (II) will be notified in June and the exam will be held on September 8.